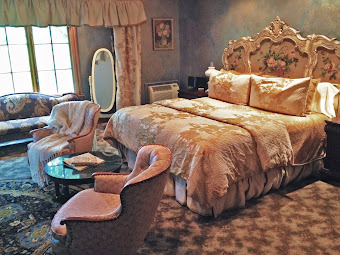 Angel at Rose Hall - Blog: Just got in Engaged? Just got engaged? The Springs Wedding Season is almost upon us. 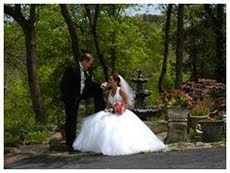 Deciding to hold your wedding in Arkansas, might to a great solution to finding a location in the middle of the country. 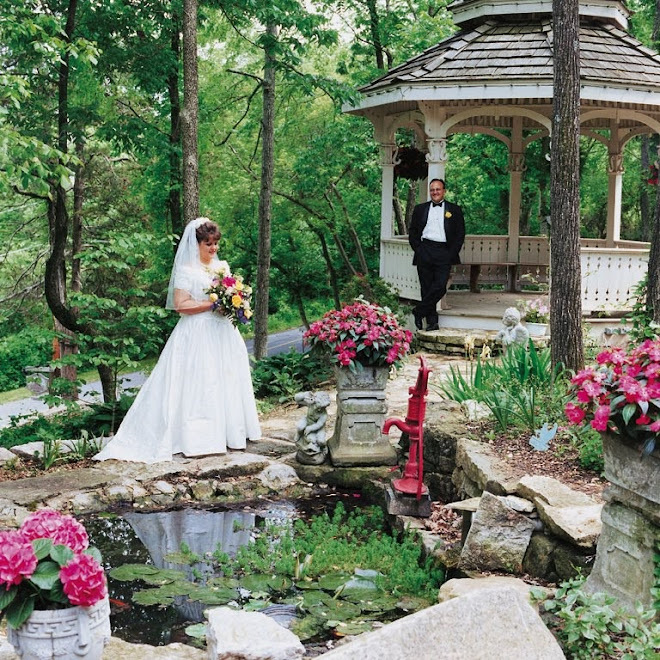 Angel at Rose Hall is the perfect place to host your Eureka Springs, Arkansas wedding location. 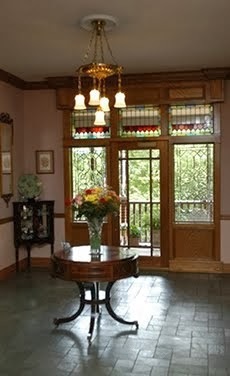 The Angel at Rose Hall has been the site of well over 2500 weddings and receptions. 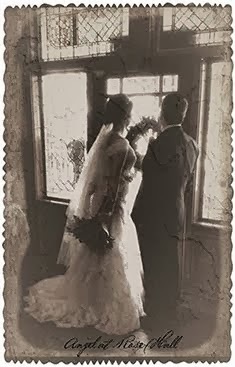 Many Brides slect our popular "Somewhere in Time " Wedding Packages. 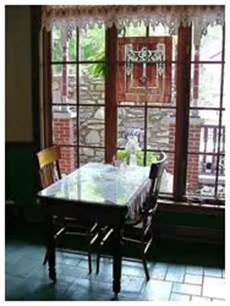 Many families and guest have the pleasure to arrive in advance of the wedding day and enjoy Eureka Springs and the many activies the area has to offer. 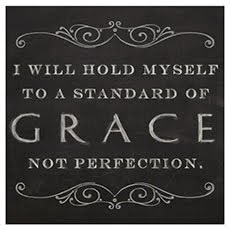 What a great oppotunity to enjoy your famliy wedding and a family reunion / vacation. 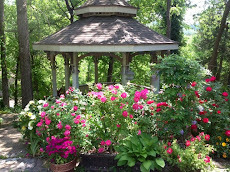 Contact the Angel at Rose Hall an Eureka Springs Weddings Chapel we would be happy to help you plan your special day and help with your wedding needs.